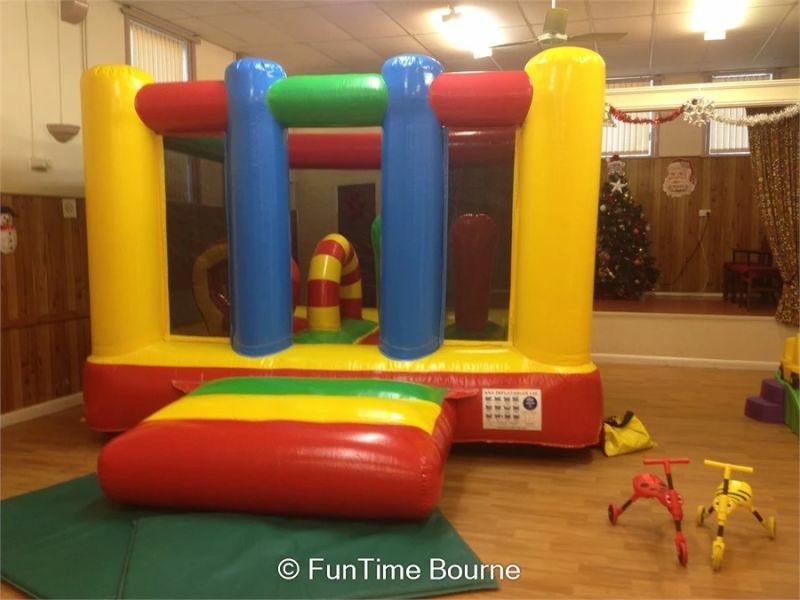 Elaine hired our beautiful unicorns bounce and slide bouncy castle along with some extra toys including didi cars. The party was a huge success and Mummy was really pleased with the equipment they received! "Friendly and efficient service, would recommend!!" We had an incredible set up for our toddler group. Amazing service, fabulous equipment. Everything is also so clean which is unusual for these types of hires. Will definitely use again and HIGHLY recommend. Hire the equipment for inside or outside and its delivered and erected for you so all you have to do is have fun. I cannot recommend them enough. Fantastic company, great value for money. We really appreciate your help in making our little boy's 4th birthday special! BRAND NEW FOR 2018! We have just taken delivery of our 12x15 tots castle suitable up to age 5. 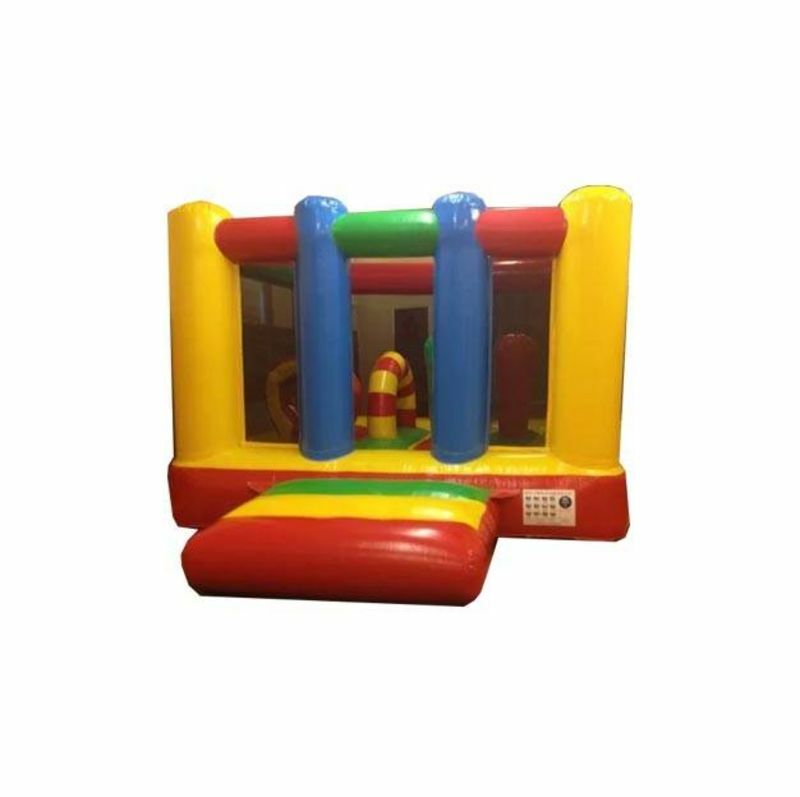 It's eye catching vibrant colours and integral biff/ / bash and pop up toys make this castle a fantastic choice for any toddler party. It's netted sides allow you to see to supervise your little monkeys and the netting provides peace of mind that they can't "fall out". We already have lots of bookings for this castle, so please do try to book early. 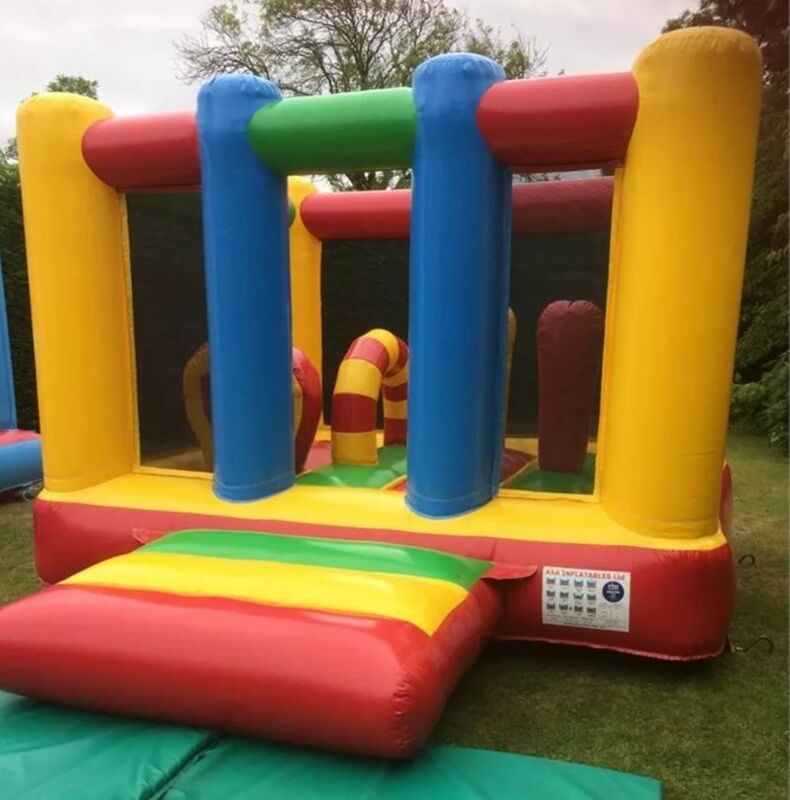 This is a sturdy but beautiful bouncy castle that will delight everyone at your kid's party, school fete or any other event - and it's available in Bourne and throughout South Lincolnshire and North Cambridgeshire. We are available to take calls from 9am - 9pm, or message us anytime!